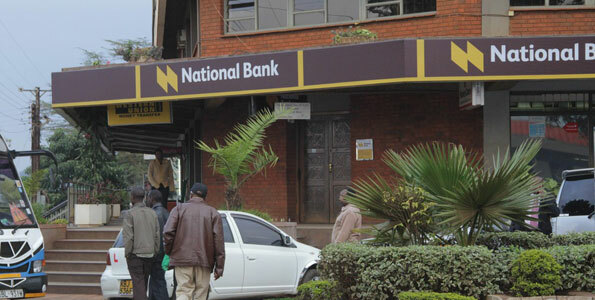 A while back, the National Bank of Kenya wrote to the Central Bank of Kenya Governor and the Cabinet Secretary for ICT seeking intervention in dealing with increasing cases of defamation of banks emanating from unregulated blogging. The bank stated that it was particularly concerned by a social media user who continually spread malicious and untruthful information about banks and other companies, in alleged extortion scams. Additionally, the Bank wrote to the Media Council for verification of the blogger’s identity and to check if the council has jurisdiction over blogging. The blogger in question was Cyprian Nyakundi who runs Cnyakundi.com. The bank then moved to court seeking orders barring the blogger from defaming the bank on his blog or on social media accounts. The bank claimed the articles on Cyprian’s blog were damaging its reputation and thus sought compensation for the damage caused thus far. The court has since granted an injunction barring Nyakundi whether by himself, his agents or his employees from publishing or causing to be published any statements defamatory of the National Bank of Kenya, its shareholders, directors and or employees pending determination of the case. According to court documents, the court also allowed the bank to serve Cyprian with summons through email, newspaper advertisements or his WhatsApp account. The blogger also has another case in court where Safaricom sued him for slander. Safaricom also obtained injunctions prohibiting the blogger from further publishing other defamatory articles about Safaricom & a mandatory injunction to pull down from his blog articles that are defamatory to Safaricom.